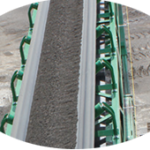 Tracked Conveyor – Bison Iron Corp. 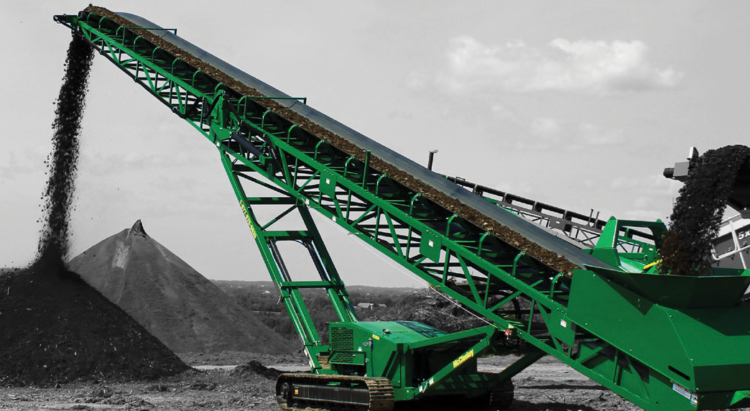 The McCloskey™ ST TRACKED Stackers are all about efficiency, from its speedy setup time to its high degree of mobility, downtime is minimized while throughput and stockpile capacity are maximized. 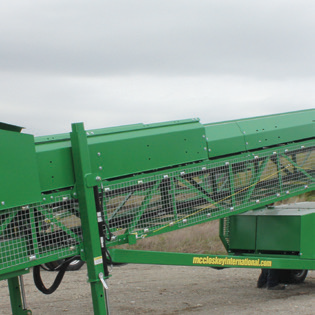 Hydraulic main lift and top fold are standard, as is the diesel power unit. 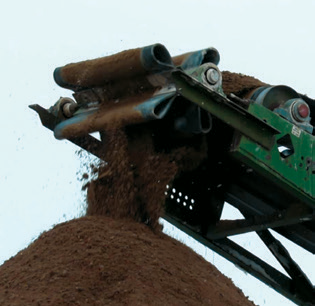 Electric and dual power are also available to get the job done, no matter what application. 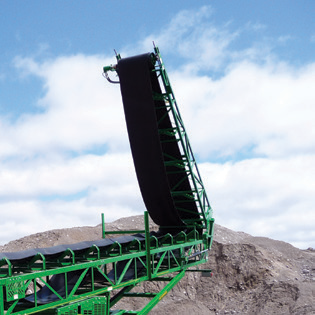 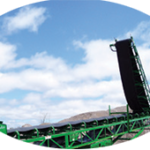 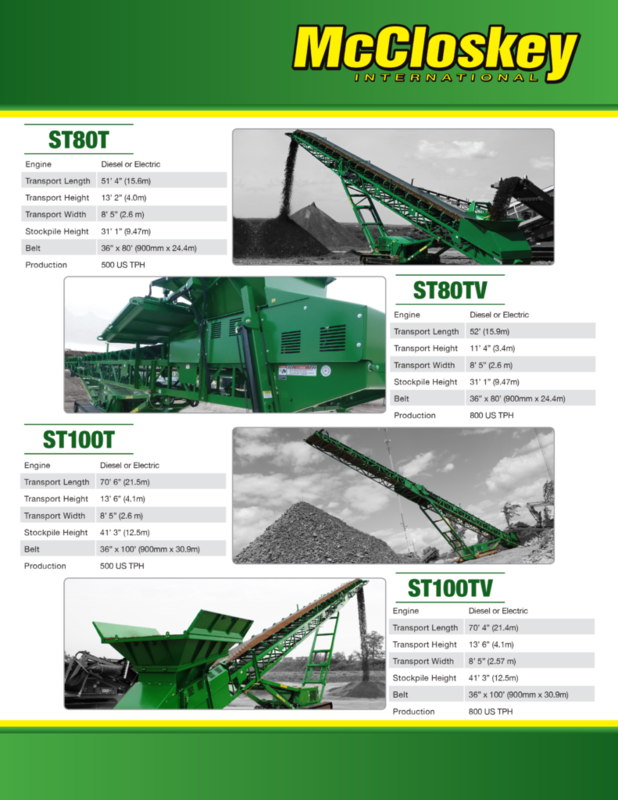 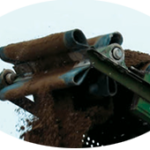 The 22.5 degree maximum conveyor angle allows for the highest stockpiles per conveyor length in the industry. 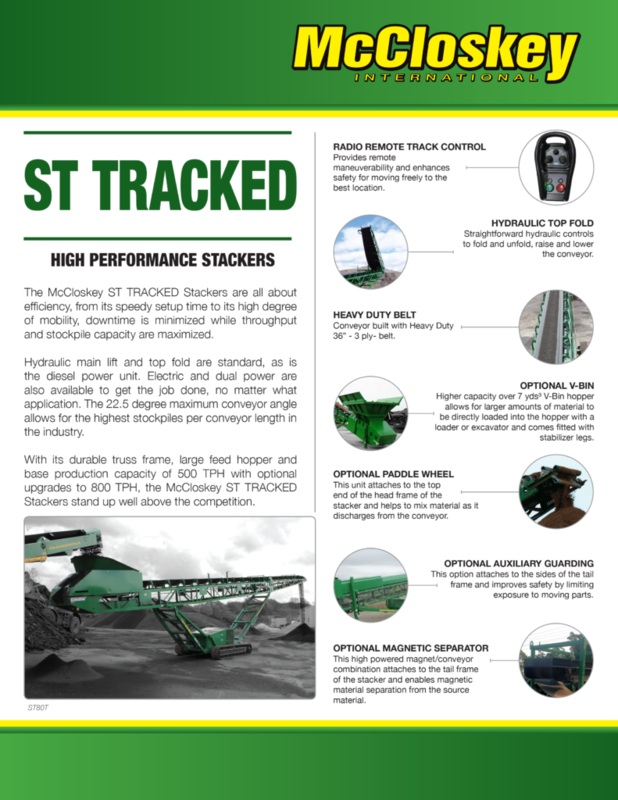 With its durable truss frame, large feed hopper and base production capacity of 500 TPH with optional upgrades to 800 TPH, the McCloskey™ ST TRACKED Stackers stand up well above the competition. 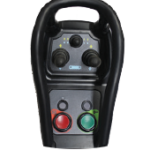 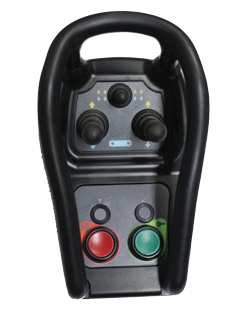 Provides remote maneuverability and enhances safety for moving freely to the best location. 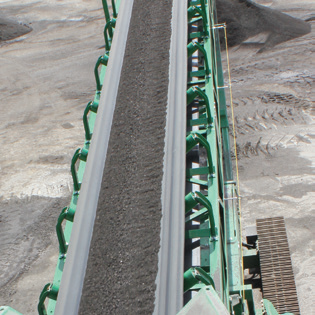 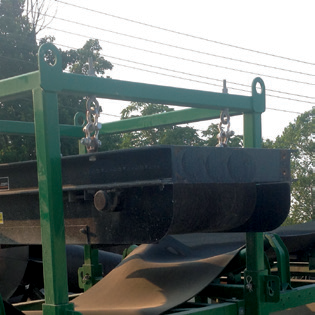 Conveyor built with Heavy Duty 36” – 3 ply- belt. 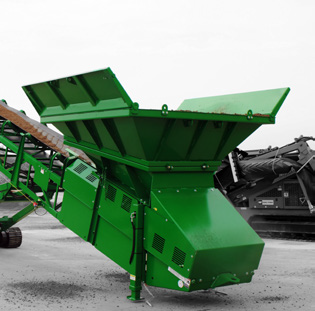 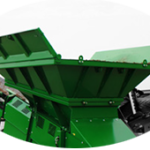 Higher capacity over 7 yds³ V-Bin hopper allows for larger amounts of material to be directly loaded into the hopper with a loader or excavator. 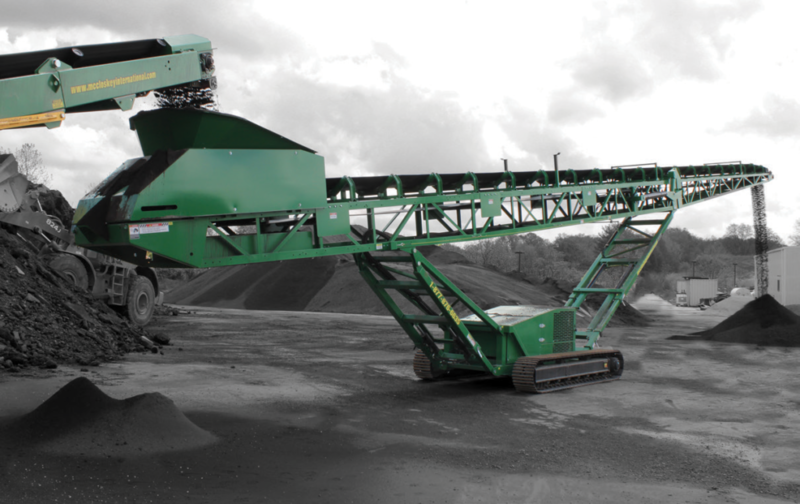 This unit attaches to the top end of the head frame of the stacker and helps to mix material as it discharges from the conveyor. 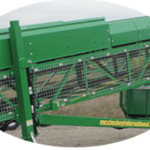 This option attaches to the sides of the tail frame and improves safety by limiting exposure to moving parts.